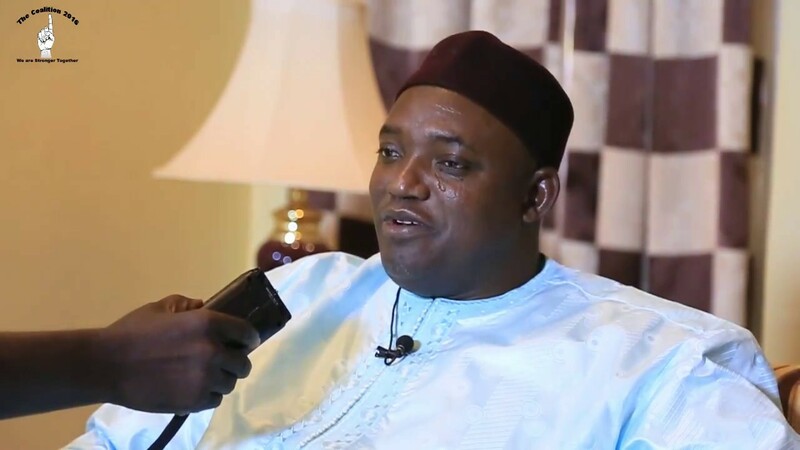 President Barrow Wednesday inaugurated a six-member panel to look into matters revolving around Social Security and Housing Finance Corporation (SSHFC), the State House has announced. The panel is headed by Mr. Momodou Samateh, the current Chairperson of the Public Service Commission (PSC), who is said to have extensive national and international experience in public administration. The panel has a period of one month to present a comprehensive report to the President. The findings will also inform the government’s policy on crisis management in public enterprises and parastatals in the country. The Chairman of the Panel, Mr. Momodu Samateh, appreciated the honor bestowed on the panelists with admiration of their experience and knowledge in the execution of the task that lies ahead. He went on to say that the team was expected to do a good job that could be used on the management of other public-private enterprises in the country. Mr. Samateh committed that they would dedicate time to the assignment, and would be fair in the execution of task so that the nation can move forward. “It is a part of nation building. We are not doing this job for the president. 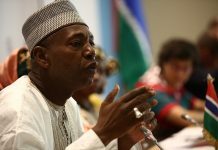 We are doing it for ourselves, for posterity and for all Gambians,” he added. Other members of the Panel are equally experts and respectable members of the society and they include: former Minister of Higher Education, Mr. Crispin Grey-Johnson, Hon. Alieu Ngum, Mrs. Nelly Taylor and Alhaji Tamu Njie and Nyallo Barrow.